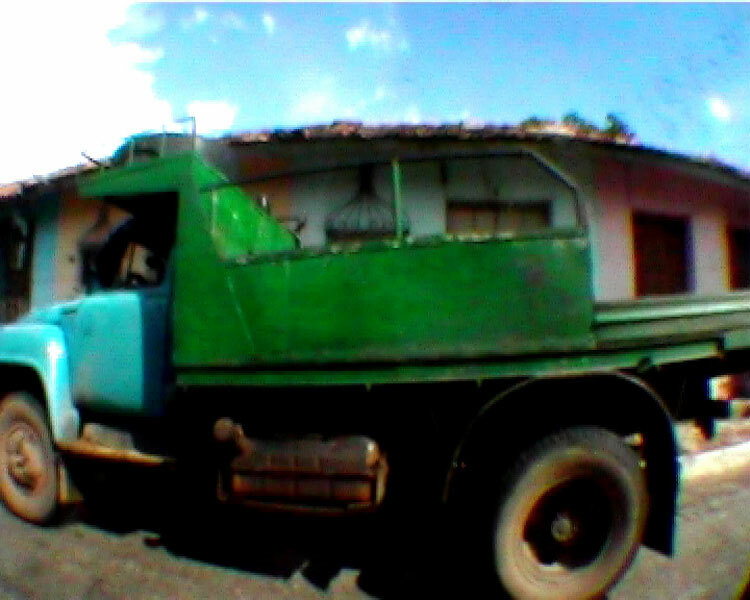 Cuba is a video of a journey through Cuba in 2005. 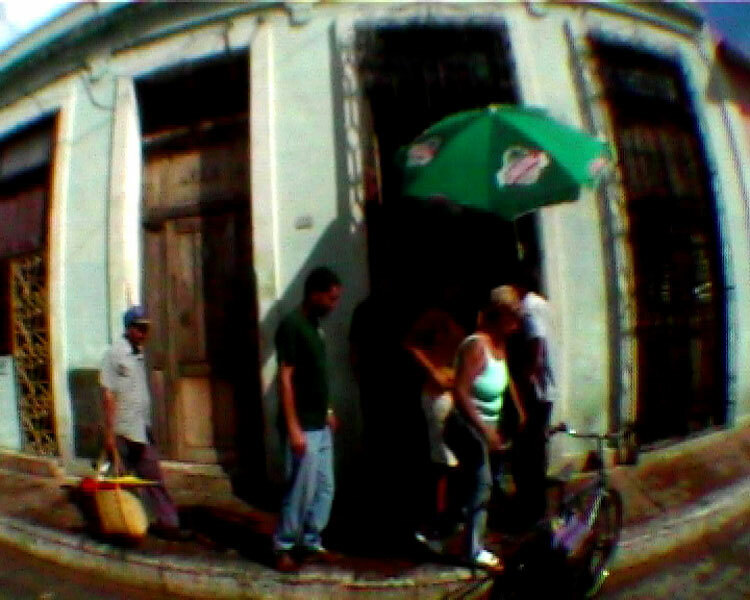 The video captures the world moving outside the car traveling throughout the country for two weeks. 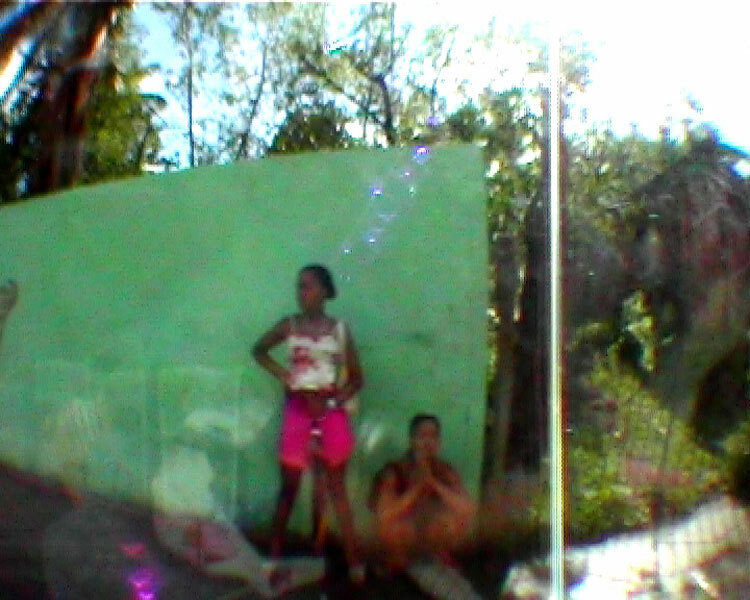 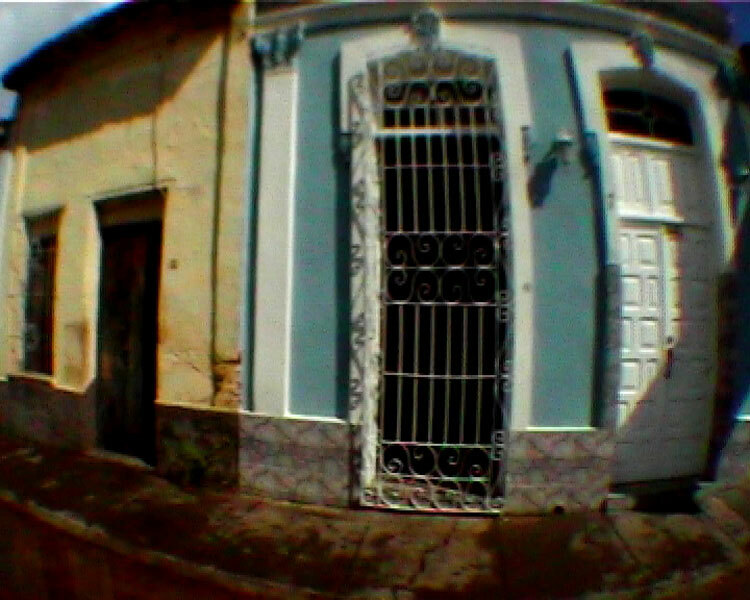 CUBA (2005), digital video, duration 5 min. 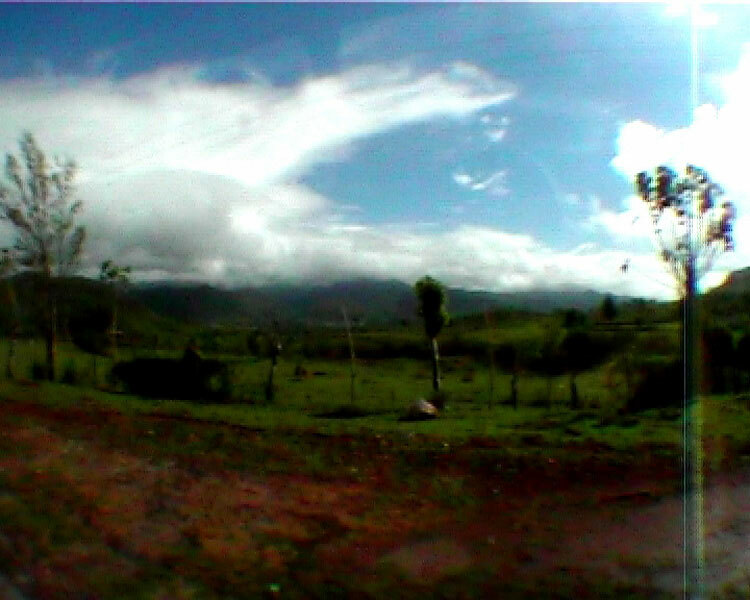 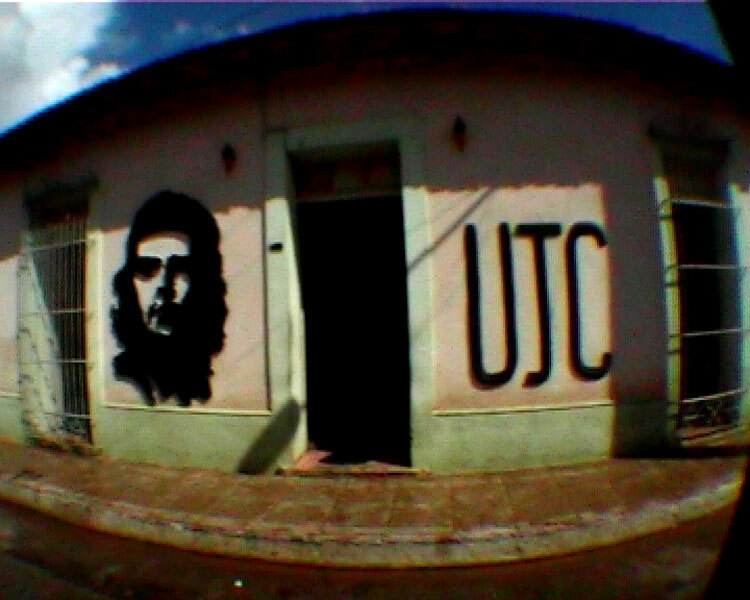 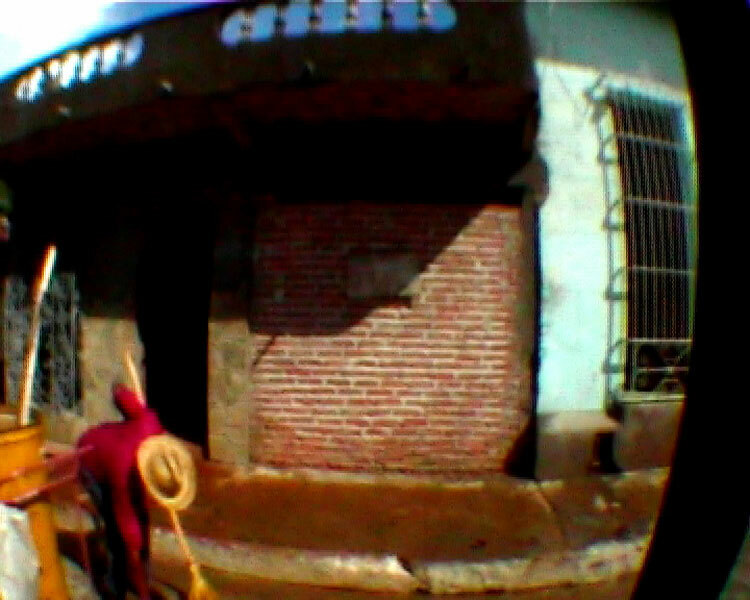 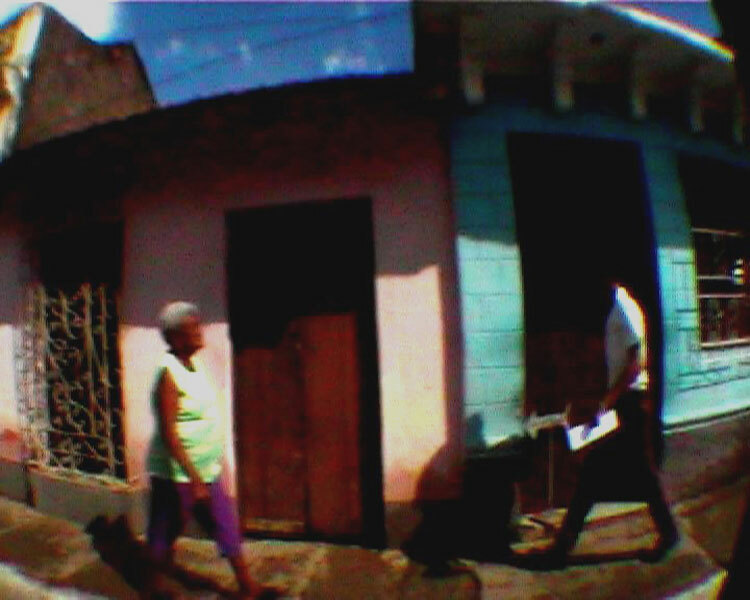 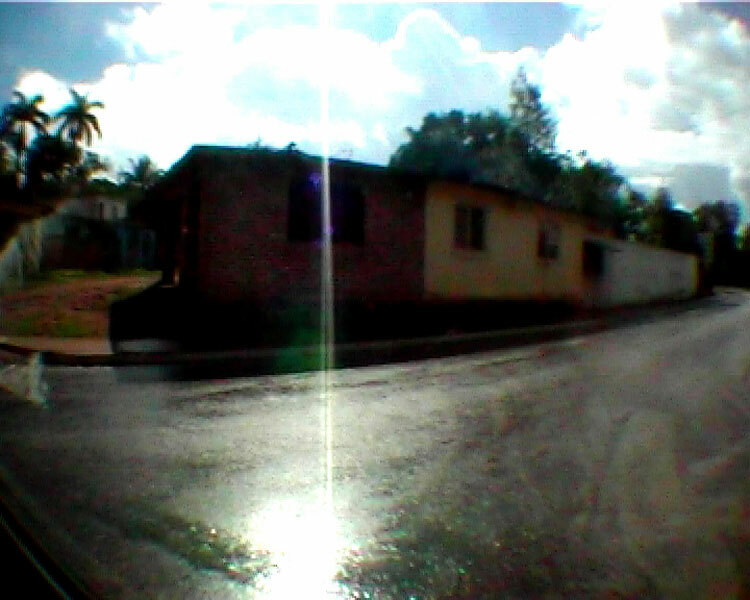 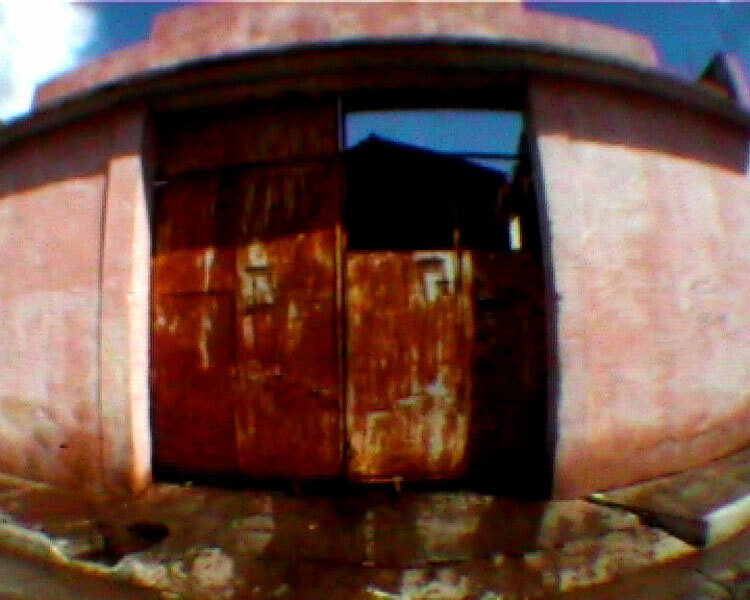 CUBA (2005), still from digital video.